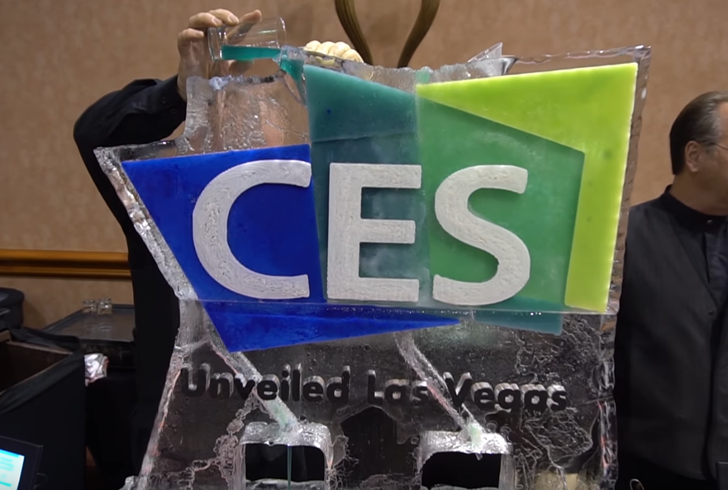 Sony is, of course, at CES 2017 in Las Vegas. As you'd expect it has a great many new products, ranging from new TVs to new Blu-Ray players. 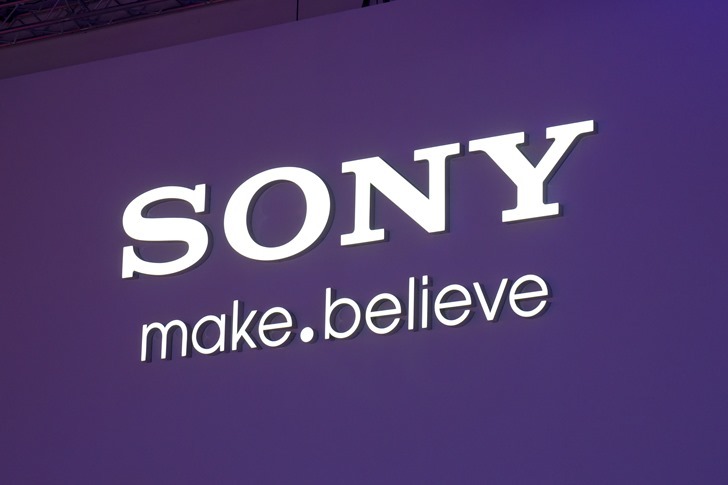 However, in our opinion, what is most exciting in Sony's announcements are the Chromecast built-in (or is that Google Cast?) products and the newly-unveiled Android TVs, plus some new headphones. First up is a new sound bar, the catchily named HT-ST5000. 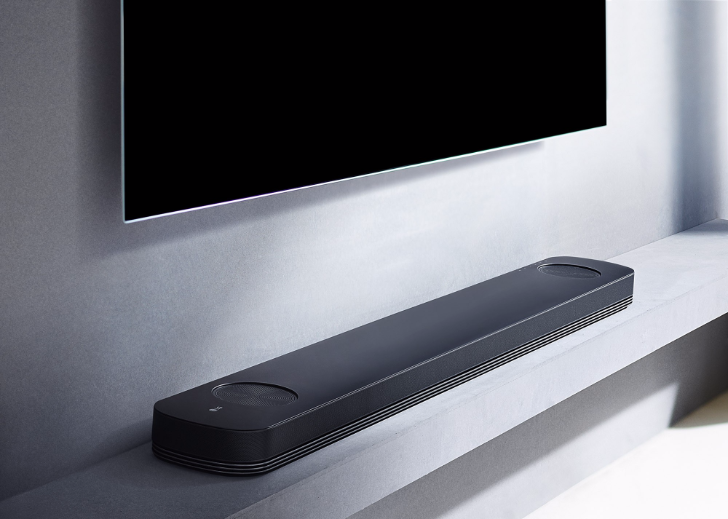 This is Sony's flagship sound bar for 2017, so it has all the top-of-the-line features, such as Dolby Atmos, hi-res audio, and twelve advanced speakers. Sony says the HT-ST5000 is for home theater setups, and proves that with the number or ports and connectivity options: three HDMI ports, one HDMI ARC port, a USB input, Bluetooth and NFC, and a number of digital and analog connections. LG has been one of the first companies to adopt Chromecast, then Google Cast, in its speakers and soundbars with the LG Music Flow series, to let users stream music wirelessly and without the need for a separate Chromecast Audio dongle. 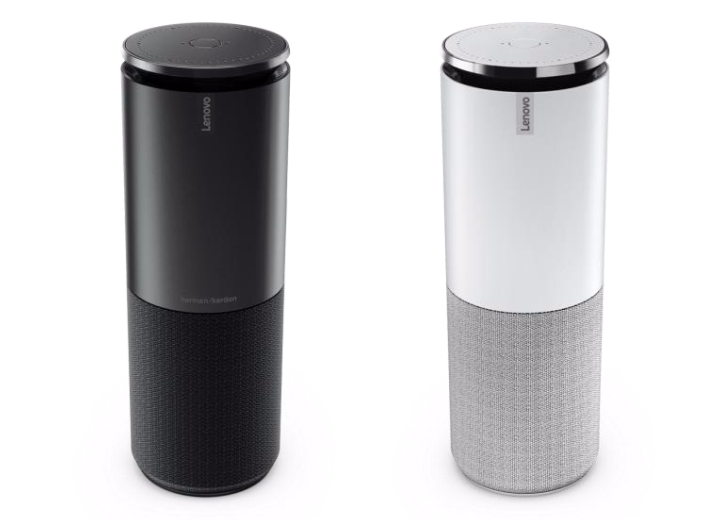 Support for its line-up has been less than stellar though, with the speakers being seemingly abandoned without firmware updates, no sign of multi-room or grouping to make them compatible with other Chromecast devices and Google Home, and leaving users without any hope for the future (check these threads as two small examples of customer frustration). With that grim asterisk in mind, I can tell you about these new soundbars that LG is showing off at CES. Levitating speakers are the novelty item of the past couple of years. You can find a new one on Kickstarter every month or so and Amazon has a collection of them for sale, some of which are shaped like the Death Star for an added cool effect. The magic, if you consider it that, is due to electromagnets that keep the speaker hanging in mid-air above its main station and without it falling. 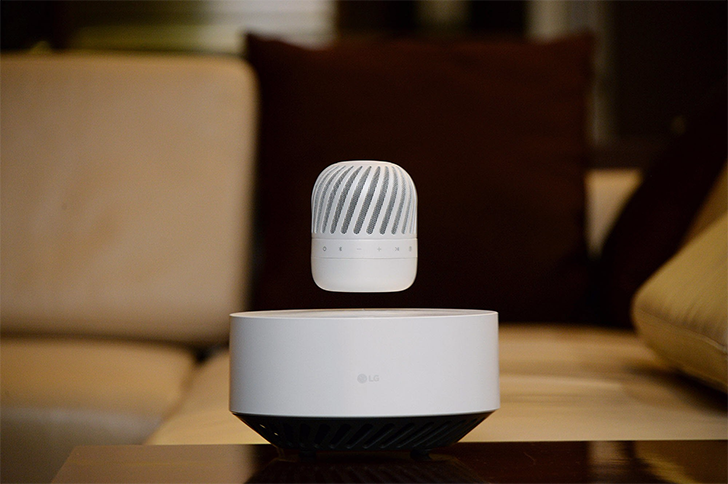 At CES, LG will show off its own take on the levitating speaker: the PJ9. The announcement article isn't very clear on some details, but it lets us know that the PJ9 will have a battery that lasts 10 hours after which the speaker will drop down to charge wirelessly.